Katie and Byrrd welcome a guest host, Chewie, into Studio H.L. 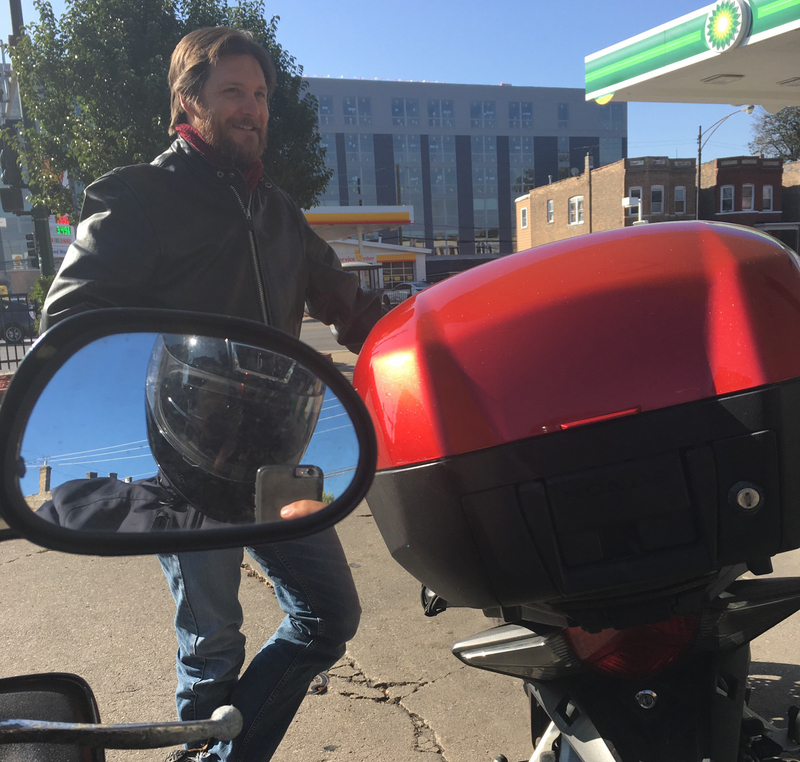 We talk about our motorbike trip to the ‘burbs, as well as where we’ve been since the summer. Chewie talks about what is new since moving back, and then we cover all sorts of topics. Dig in and enjoy.